يحظى فندق فندق كامبريدج سيدني بمكان متميز في محور سيدني الحياة الليلية, مطاعم, تسوق في منطقة Darlinghurst الفاتنة. يقع الفندق على بعد 1 km من مركز المدينة، ويؤمن الوصول إلى أهم مراكز المدينة. سوف يعشق النزلاء موقع هذا الفندق، فهو قريب من أهم المعالم السياحية في المدينة كمثل Route 66, All Art & Mirrors Installation Services, Mark Hanham Gallery . يعمل فندق كامبريدج سيدني على ضمان إقامة مريحة لضيوفه من خلال خدماته الممتازة وحسن ضيافته. يقدم الفندق خدمة الغرف على مدار الساعة, واي فاي مجاني في جميع الغرف, خدمة التنظيف يوميًا, مكتب الاستقبال على مدار الساعة, تخزين الأمتعة لضمان الراحة القصوى لضيوفه. تتضمن كل غرف النزلاء وسائل الراحة والتسلية المصممة خصيصاً لضمان الراحة القصوى للضيوف. يقدم الفندق العديد من الفرص للاستجمام كمثل حمام سباحة داخلي. إن فندق كامبريدج سيدني هو خيارك لخدمة الفنادق الراقية في سيدني. يرجى ملاحظة أن موقف السيارات غير مناسب لسيارات الدفع الرباعي الكبيرة وسيارات السيدان الكبيرة. توجد أيضًا نقطة دخول حادة الارتفاع، لذا فالسيارات المنخفضة قد تجد صعوبة في الدخول والخروج وقد يتسبب في تلفيات. مشغّل موقف السيارات غير مسؤول عن أي ضرر. الحد الأقصى لارتفاع السيارة هو 1.8 متر. يرجى العلم أن أعداد النزلاء المسموح لهم بالمكوث في الغرفة بعد الساعة 10:00 PM في أي ليلة هو عدد النزلاء المسجل في الحجز. يفرض الفندق سياسة صارمة لعدم إقامة الحفلات. يرجى العلم أنه في حالة وجود أية تلفيات عند المغادرة، سيُخصم من بطاقتك الائتمانية -المسجلة عند الوصول- قيمة هذه التلفيات. رسوم إضافية على البطاقة الإئتمانية بقيمة 50USD مطلوبة عند تسجيل الدخول كمبلغ تأمين للأجور أو الأضرار خلال الإقامة و سيتم إسترجاعها عند المغادرة. It's a nice hotel in the middle of Sydney. Located about 5 minute walk from a bus stop, the hotel is close to China town and Thaina town, Korea town, Japan town, etc. Seven Eleven and many convenience stores are in a short walking distance. The little swimming pool and spa on the 2nd floor are just ideal for my three kids as well. When my 3 year-old girl was angry and went hiding, the hotel staff was VERY helpful. They searched all floors until we found her. They called us to check if we had a good stay, and also gifted chocolate bars to my kids on check-out. I highly recommend Cambridge Hotel for your visit to Sydney. 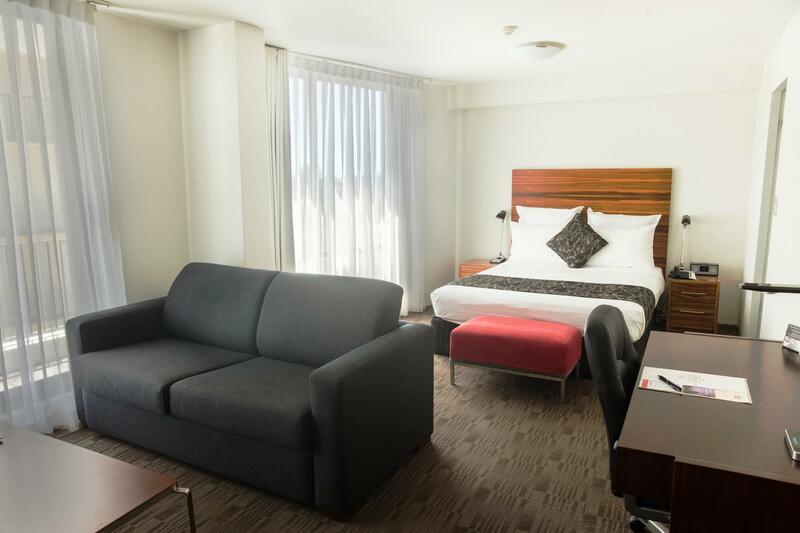 Me and my kids stayed for 2 nights and i can say it was one of the great places to stay if you want to tour around Sydney CBD. There some little things to improve on like hot water system which didnt work on our 1st night, need to check every lil corner of the room like the cabinet of the fridge. Everything else was great. Especially the hotel let me use their pram during our stay. Gave us 30 min extension on check out and kept our bags after check out so we can still explore the city. All staff were very friendly. Hi Cherry, Thank you for choosing to stay with us and for letting us know about your recent Cambridge experience. We are pleased to know our central location at the heart of Surry Hills met your needs. Your comments regarding the hot water issue have been followed up by our Building Manager and we apologise for any inconvenience caused. We take great pride in our service and we are thrilled we were able to accommodate you well throughout your stay. Thank you for sharing your experience; your feedback is vital in ensuring the continual improvement and development of our accommodation. We look forward to welcoming you back in the near future. Warm regards. The location is strategy where you have access to nice coffee shops for breakfast in the morning for a few minutes walk. Reach city centre by taking a bus (a few bus stops away) or 15 - 30 mins walk if you don't mind walking. The hotel room is spacious and clean. Hotel staff is generally friendly. I would definitely choose this hotel again when I am visiting Sydney. Dear Wei, Thank you for choosing to stay at the Cambridge Hotel Sydney and for sharing your recent experience with us. 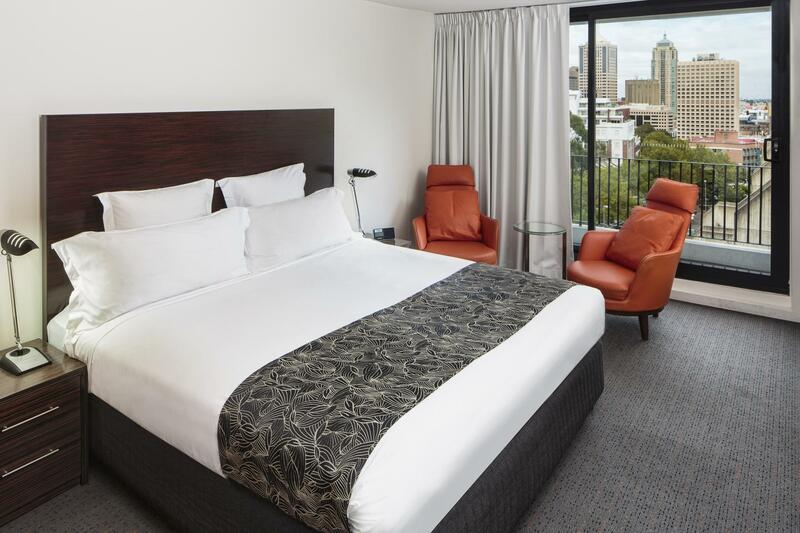 We are very fortunate to be located at the heart of Surry Hills, providing a close proximity to many amazing restaurants and attractions of the city. 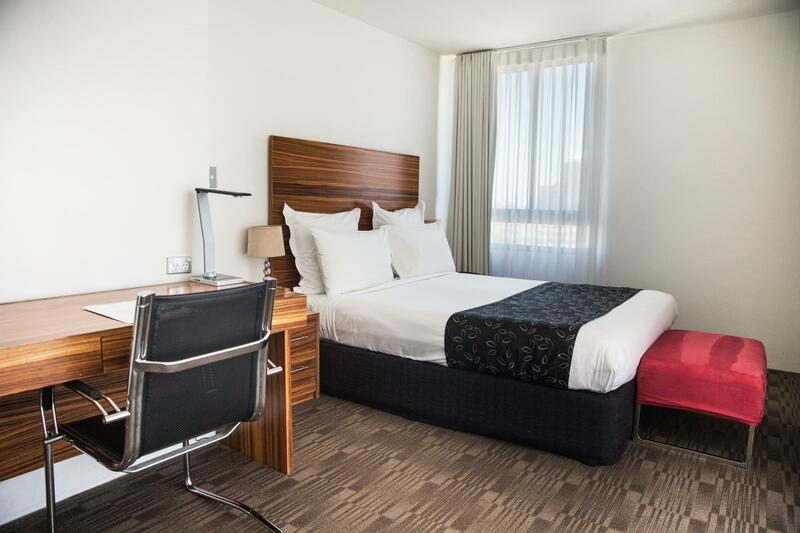 We are pleased to know that you liked our services along with the spacious and comfortable rooms and our accommodation is great value for your money. We can’t wait to welcome you back in the near future. Warm regards. Was good deal considering how expensive things are in Sydney. You have to walk 5 minutes to the nearest train station. A bus ride from Museum takes few minutes to reach Circular Quay where most of the touris attractions are located. Great location for Surry hills and the nightlife on Oxford St. Loads of public transport. Great staff. But hotel is not a 4 star and not a boutique hotel. Layout is strange, quality of decoration and finishes are not high enough for this description. The room was spacious and had a great view of the city. In general everything was clean and the staff helpful and friendly. The laundry facilities were a bit inconvenient due to it being on the lower ground parking lot and you need exact change, it wasn't easy getting there as the elevators are really slow. Hi Kamilla, Thank you for choosing to stay with us at the Cambridge Hotel Sydney and for letting us know about your recent experience. We are very pleased to know you thoroughly enjoyed your overall stay including our spacious rooms and the services provided at the hotel. We do apologise for any inconvenience caused by the location of our laundry services. Your comments have been passed onto Higher Management for discussion. We look forward to welcoming you back for another ideal Cambridge experience in the near future. Warm regards. 10 mins walk to George Street & central station, very close to Oxford Street. Our family room (3 star) was a good size. Bathroom is a bit tired looking but everything worked and price was very good (better than backpackers). Generally the hotel is very good in term of location etc, but I experienced very slow network on my mobile phone, and even slower on my laptop using hotel WiFi, unable to do Google search for more places to visit, even to send a simple email also unable to do so for 3 hours, eventually gave up to send or doing Google search on line. This could be a 4G network "blind spot" near hotel area or internet connectivity issue. Staff were very friendly. Had an issue with water pressure in the room as well as hot water not coming through. Staff were quick for solutions which was great. I did find it a little pointless to complain due to it being an overnight stay. Other than being interrupted an hour before my check-out time by maintenance arriving to see the damage I have nothing but good thoughts about the experience. Thanks Cambridge Hotel Sydney! The room we got had w queen sized beds and a single bed, which was a very odd setup. The room had no windows and felt very suffocating. However, the other rooms that we had glimpses of were quite good. The property itself is great and the location is fantastic with great restaurants nearby. There is a gelato place nearby that you definitely have to try. Except for the unfortunate room allotment this place is definitely great. Dear Neeraj, Thank you for taking your time in letting us know about your recent stay with us at Cambridge Hotel Sydney. We are disappointed to hear the bedding configuration of the room type you booked was not ideal for you and we apologise for this. 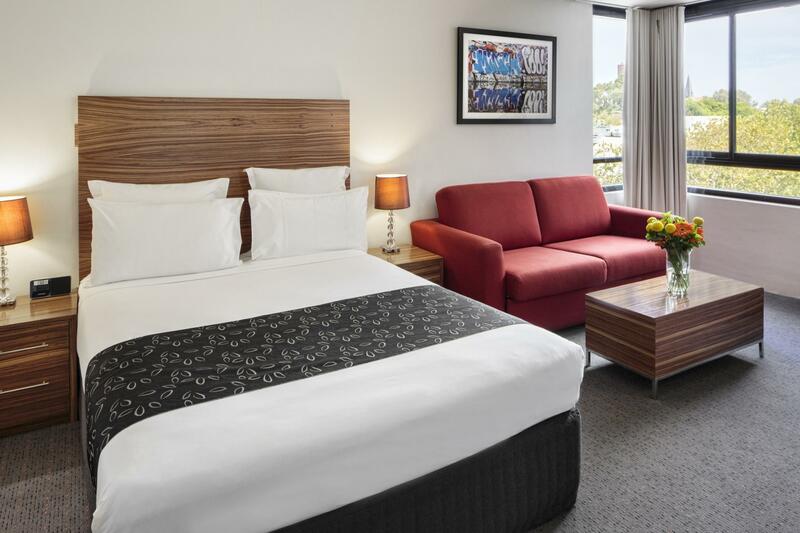 We are delighted to know you consider our hotel a great property with an ideal location in the heart of Surry Hills, close to many amazing eateries and attractions of the city. We look forward to welcoming you back in the near future. Warm regards. loved this hotel, the staff was super friendly, the rooms were a little dated, but they were clean and cozy. 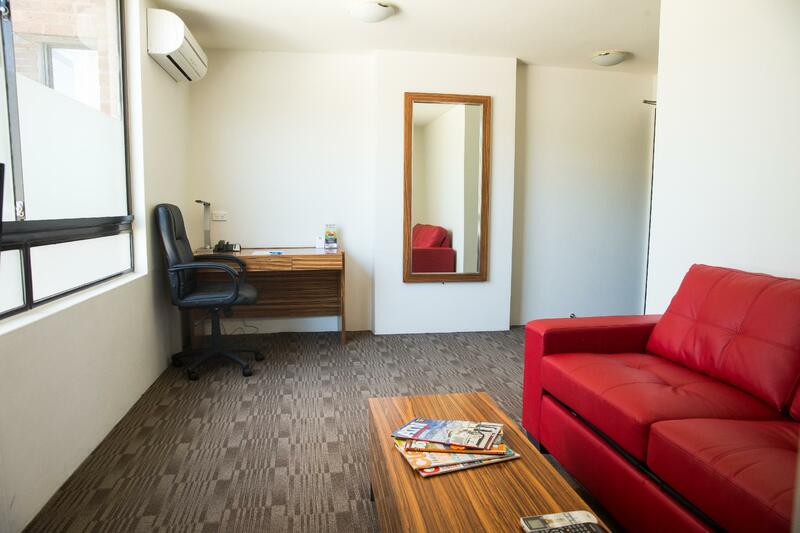 The location was perfect, good for pickups and walking distance to Hyde park and other tourist attractions. Even got a little thank you gift from the hotel that was very sweet. My only regret was, staying for only a night. Should've stayed longer. 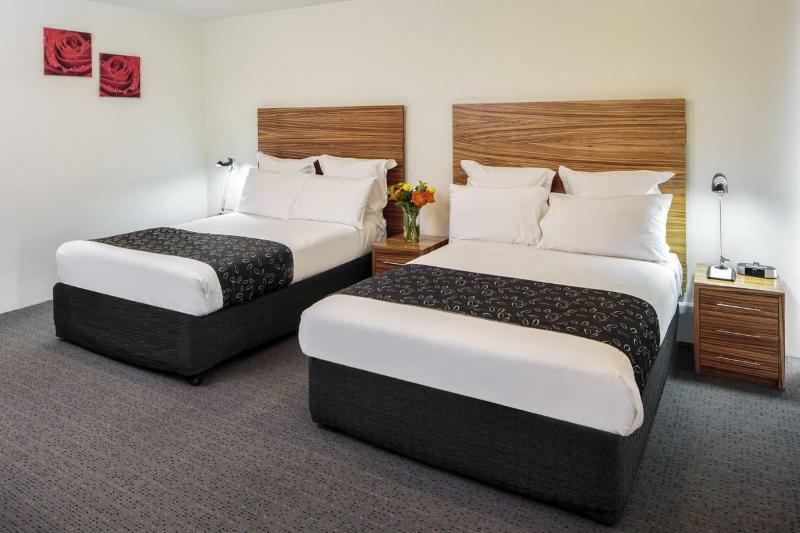 Clean, great location, super friendly staff, comfy bed and laundry facilities - exactly what we needed for a couple of days in Sydney. After a 13 hour flight we arrived and were given vouchers for coffee at a neighbouring cafe - nice touch. Quite basic accommodation but close to everything and in a great part of town. Would go back. Good location as it is located in the slurry hills area with lots of cafes and food options. Staff were friendly and the facilities is clean. Will recommend to friends! Big clean rooms. Mix of pleasant staff (especially the ladies assigned in the mornings) and not so pleasant receptionists (those at night). Best location for a midrange hotel. 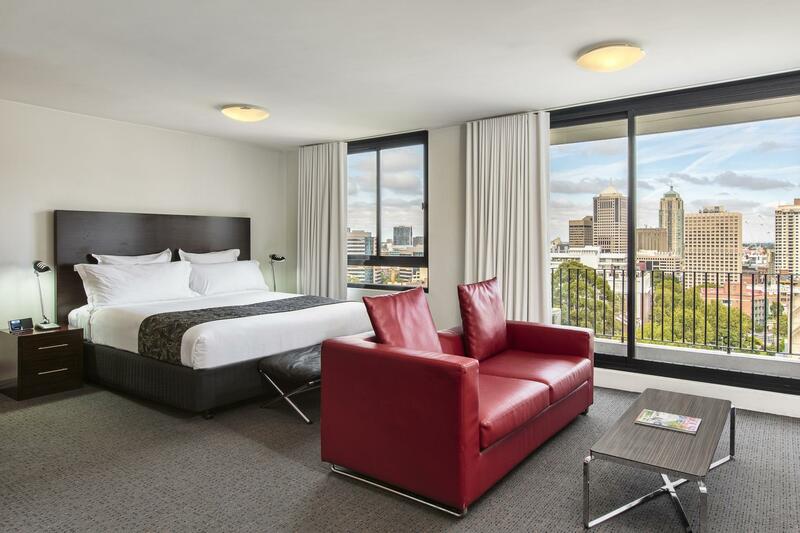 Hi Jan, Thank you for letting us know about your recent stay with us at the Cambridge Hotel Sydney. We are happy to know our spacious and clean rooms exceeded your expectations and our morning team was able to accommodate you well. 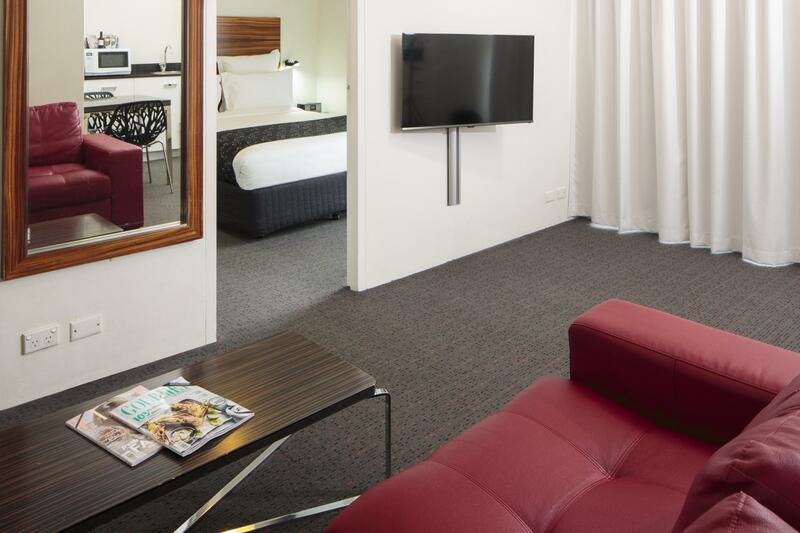 We are very fortunate to be conveniently located at the heart of Surry Hills, surrounded by many attractions of the city. It is disappointing to hear you found some of our staff less than ideal. We strive to provide excellence in guest satisfaction through quality service and we have taken your comments into consideration. We value your feedback and look forward to welcoming you back for an ideal Cambridge stay in the near future. Warm regards. Was charged $10 extra for checking out at 1130am! I've never experienced that ever! 30 mins later than 11am all just cause I was searching for my missing hp! Staff was more keen on charging me than trying to help. Room felt like a run down motel! Carpets were dusty! The location is convenient though. Very nice accommodating staff. They were able to get me into my room early after a 20+ hour journey from Tampa, Florida. Room was comfortable with queen bed, couch, large bLco y with fantastic view and in room refridgerator. Dear yodsawat, Thank you for choosing to stay with us at the Cambridge Hotel Sydney and for leaving us with an amazing review on your recent visit. We are overwhelmed to hear that you had an excellent stay. It was great to know that you were impressed by the cleanliness maintained at the hotel and our dedicated staff members were exceptional throughout your stay. 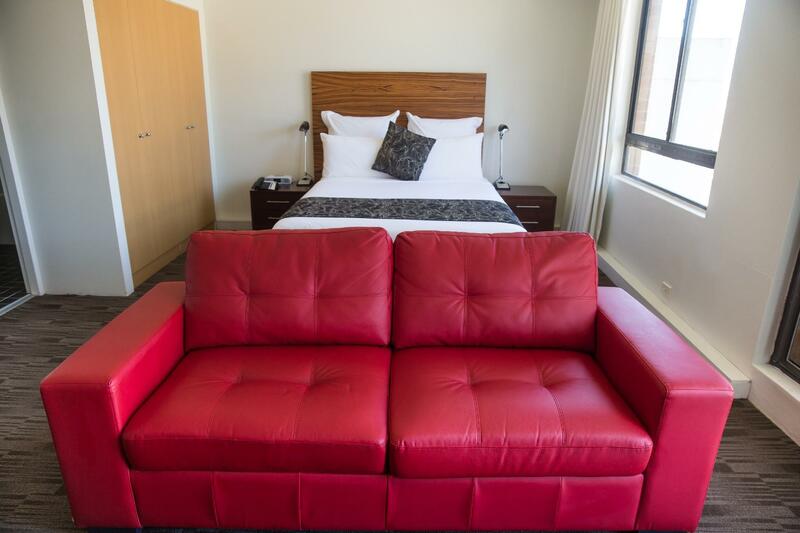 We indeed are located in the heart of Surry Hills, close to many amazing restaurants and attractions. We appreciate you recommending your hotel to other potential guests and we look forward in welcoming you back again very soon. Warm regards.